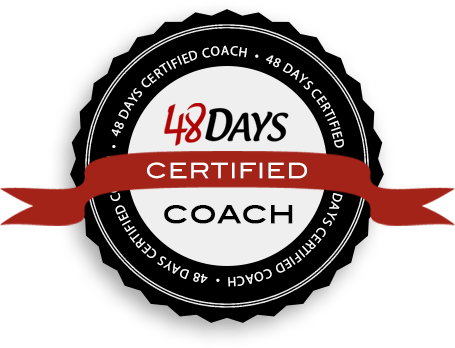 If you feel stuck in your decision making, Kent reveals 4 simple decision-making tips that can help you make better decisions faster. 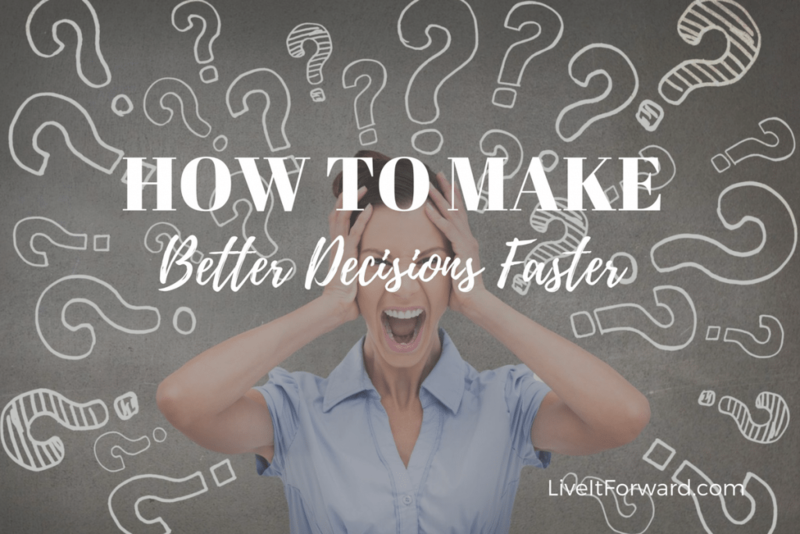 In episode 084 of The Live It Forward Show, you’ll learn all about making better decisions. Filter 1: Be honest with yourself. 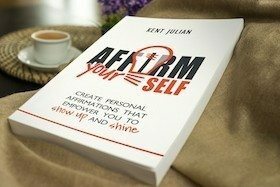 When you ask yourself questions and are honest with yourself, you gain clarity and confidence. Filter 2: Keep it simple and straightforward. Most decisions, even big ones, should be made quicker rather than slower. Filter 4: Always remember… no decision is a decision. The worst possible decision is getting stuck making no decision.